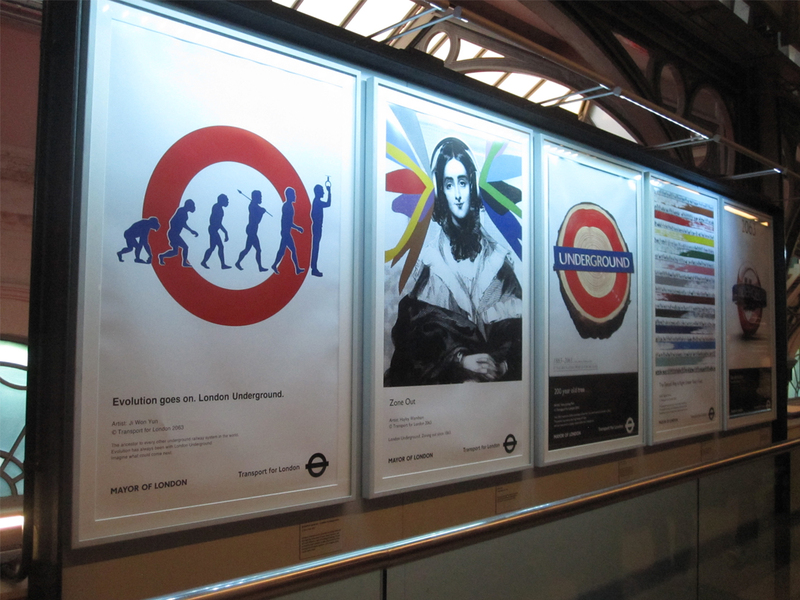 As part of the continued celebrations of the London Underground’s history, the London Transport Museum is currently exhibiting Poster Art 150 – London Underground’s Greatest Design – a collection of 150 commissioned posters for the Underground. 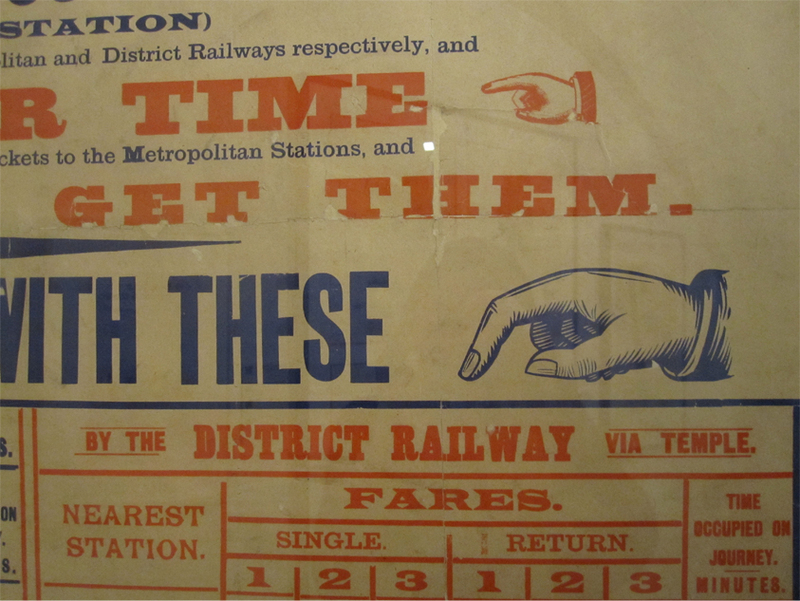 The oldest poster of the bunch- from 1886- showing the competition between the Metropolitan and District lines. 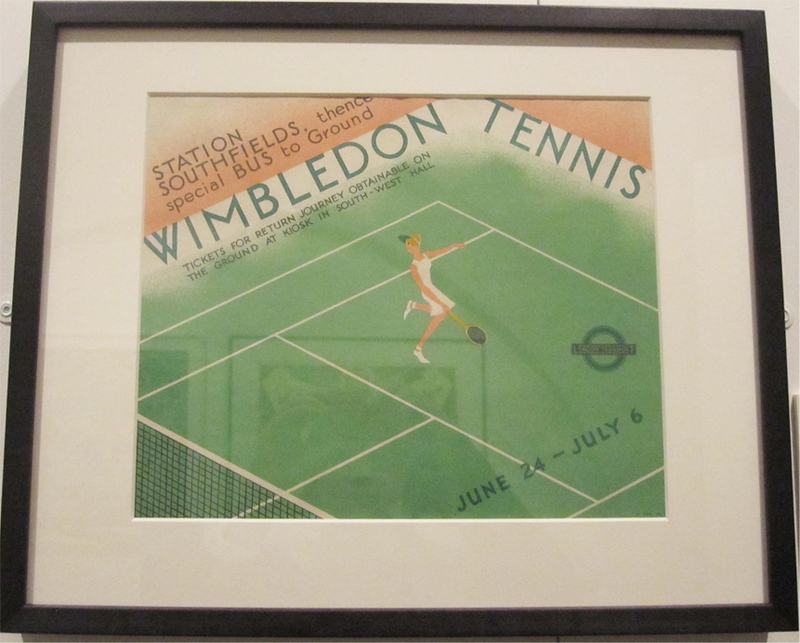 It’s also very interesting to consider the subject matter of the posters and how it changes as we move through history. 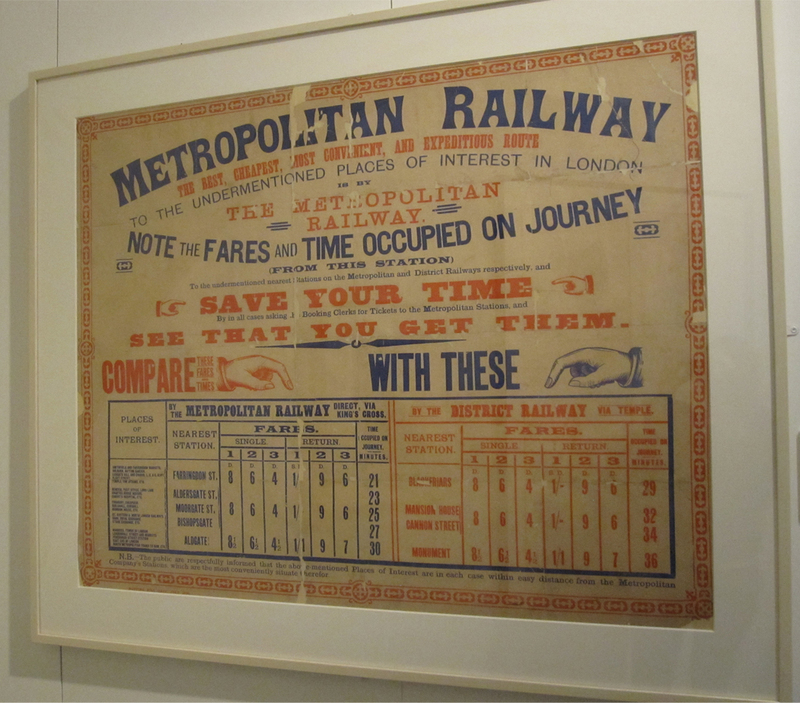 For example, original posters were extremely informative and provided facts, rates, and tried to ‘sell’ the idea of using the tube. 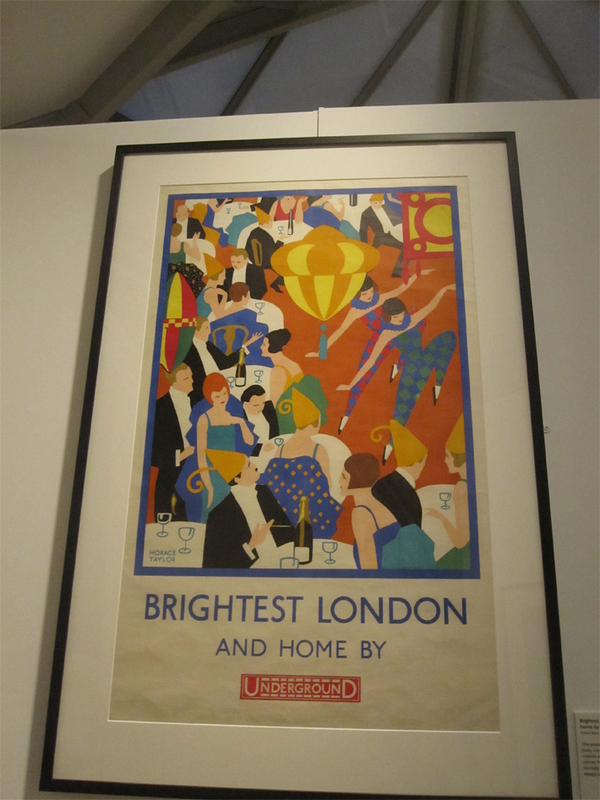 We then move on to bright, vivid, visual descriptions of the tube as being an everyday luxury- destinations were shown more than any imagery of trains and stations. 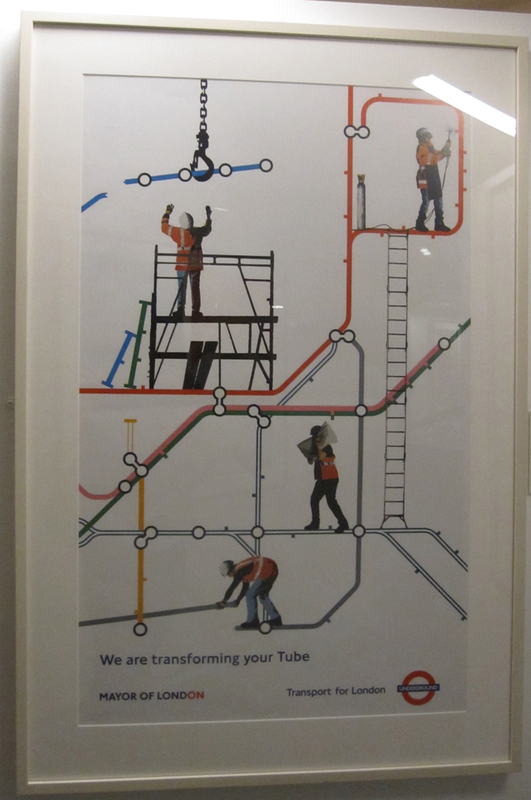 The tube itself is not the spectacle; it’s the journey to the spectacle! 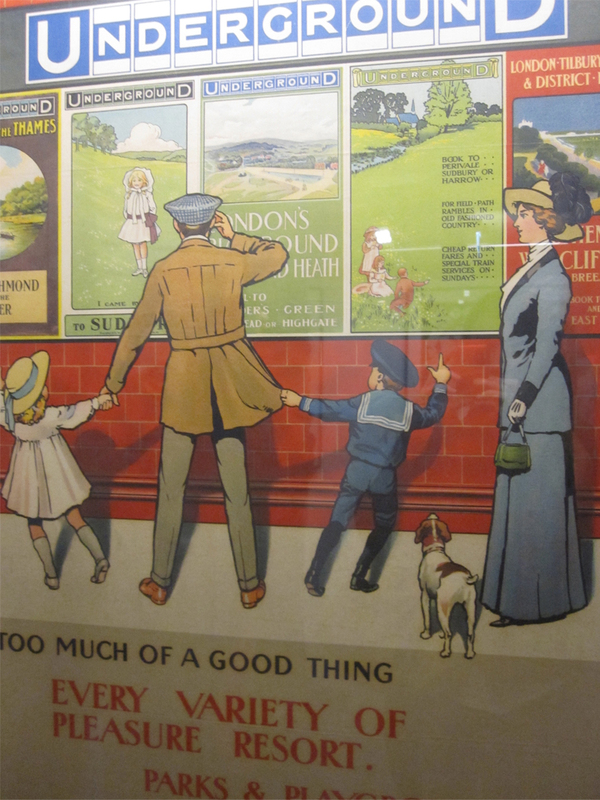 The modern posters included are all entirely dedicated to information, but not in terms of how quick and convenient the tube is; rather, it’s the opposite. 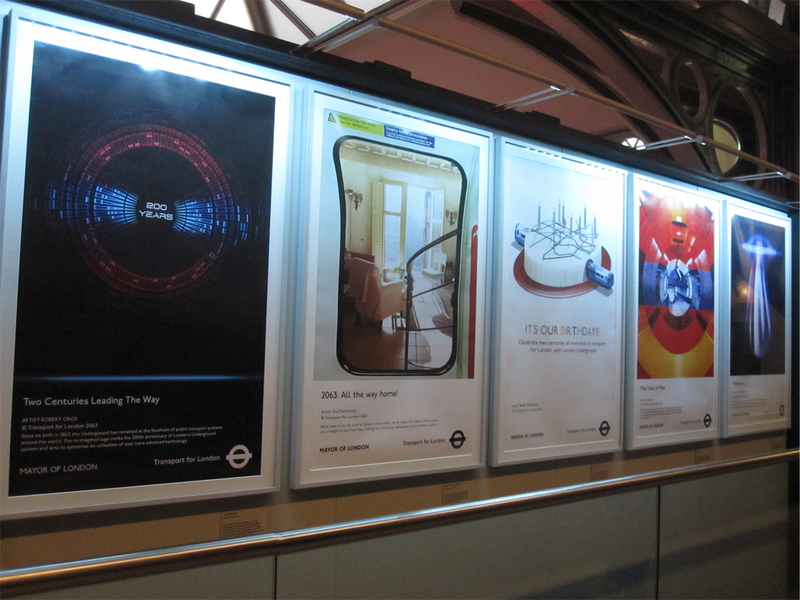 The entirety of the modern collection consists of posters to inform and update travelers about upgrades and line closures! 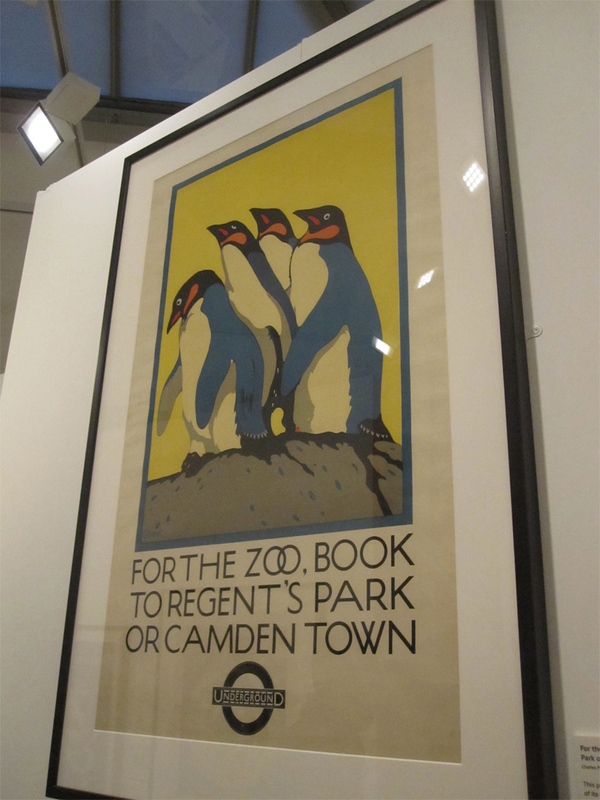 The most variety exists in the interesting selection of zoo posters, which the museum quite rightly points out as being odd as no tube stops are very near to or convenient for the zoo, but yet there have been so many zoo themed tube posters throughout the years. 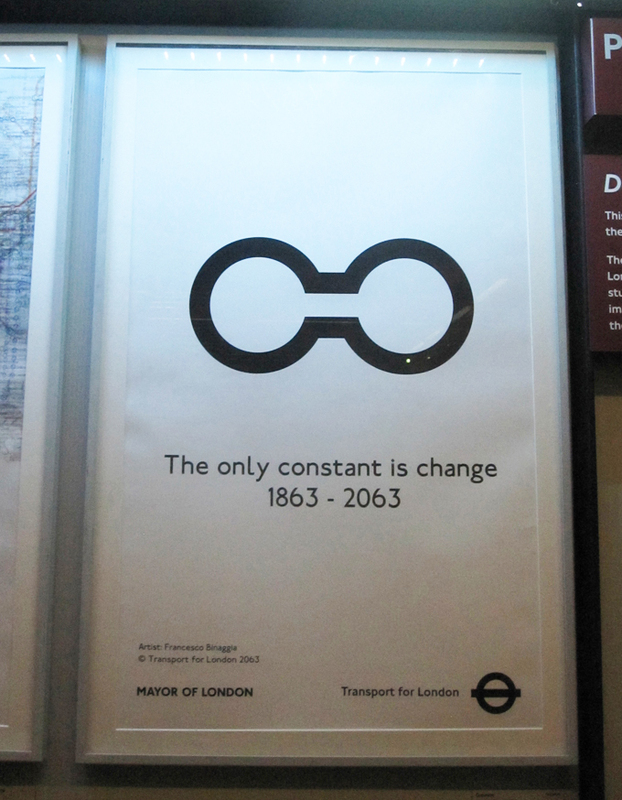 There is also an interesting selection of posters from a competition at the Royal College of Art showing what posters might look like in 2063 – the 200th anniversary of the Underground. 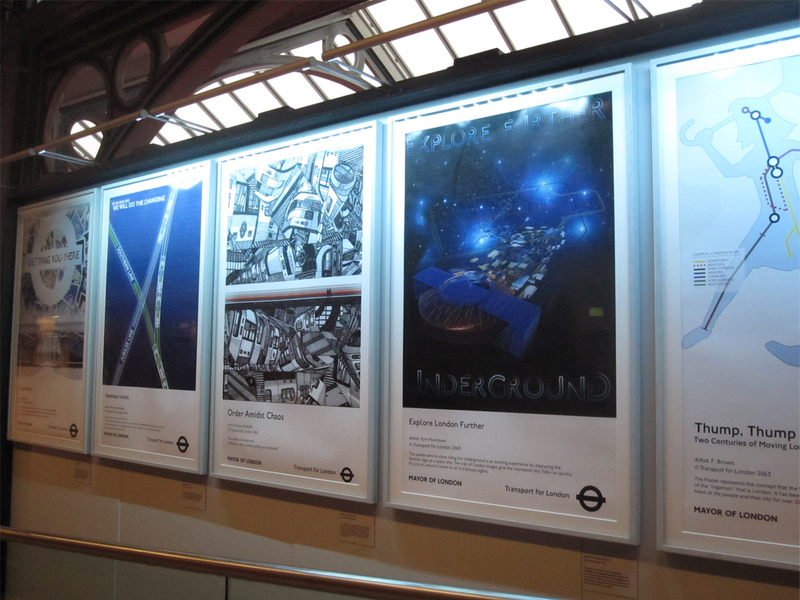 These are not located with the rest of the poster exhibition- they are hiding to the side of the old District line train on the first floor. The exhibition is running from now until October 2013. Admission to the museum is £15, but the ticket is an annual pass so you can visit as many times as you’d like throughout the year. Definitely worth checking out! 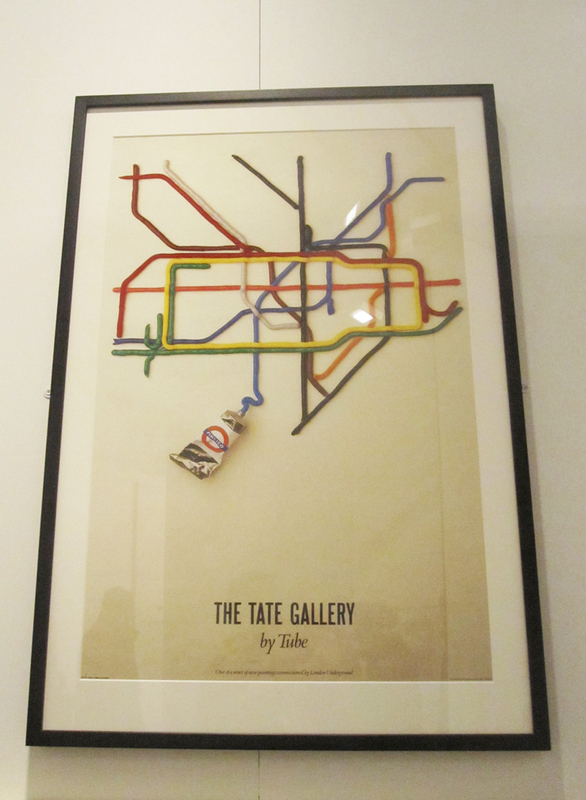 This entry was posted in History, Museum, Tubes and Trains and tagged Exhibition, I Saw Something Cool, London Transport Museum, London Underground. Bookmark the permalink.